The internet has been buzzing since Ozzy Osbourne announced that he will retire from touring after his “No More Tours 2.” However, according to Alternative Press, Sharon Osbourne has confirmed that the highly anticipated Ozzfest will continue, but without her husband performing. Check out the video of her announcement below. Sharon Osbourne is the most credible source of information we have on this announcement as she is the founder of Ozzfest and is highly credited for reviving his music career from the music festival. 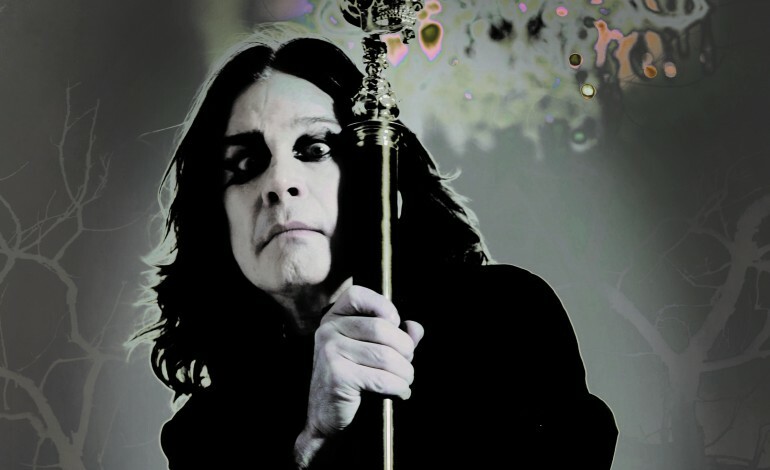 In the past, Ozzy Osbourne has been featured in amazing performances as well as combining the festival with Slipknot’s Knotfest. Regardless of whether or not Ozzy will perform, there will definitely be some exciting performances this year. Although the announcement stated he will not be going on tours anymore, this does not mean the Black Sabbath frontman will give up performing live altogether. When talking to Rolling Stone in regards to his announcement he has stated that he is “not retiring. It’s ‘No More Tours,’ so [he’s] just not doing world tours anymore. [He’s] still going to be doing gigs, but [he’s] not going on tour for six months at a time anymore. [He’d] like to spend some time at home.” Check out his large set of his last tour dates below.